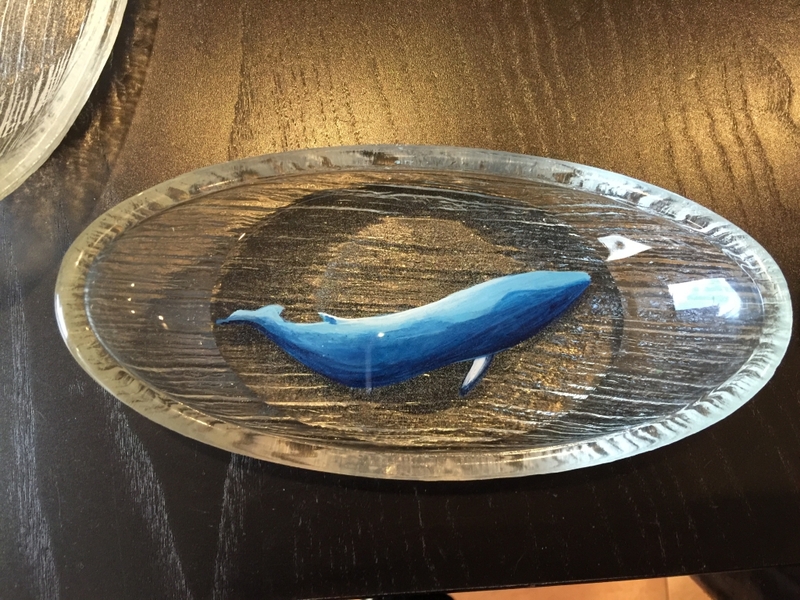 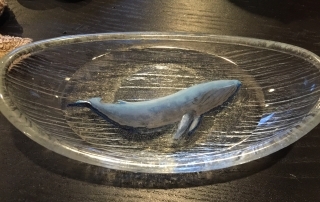 I love whale and I love mermaid, what’s better than combining both? 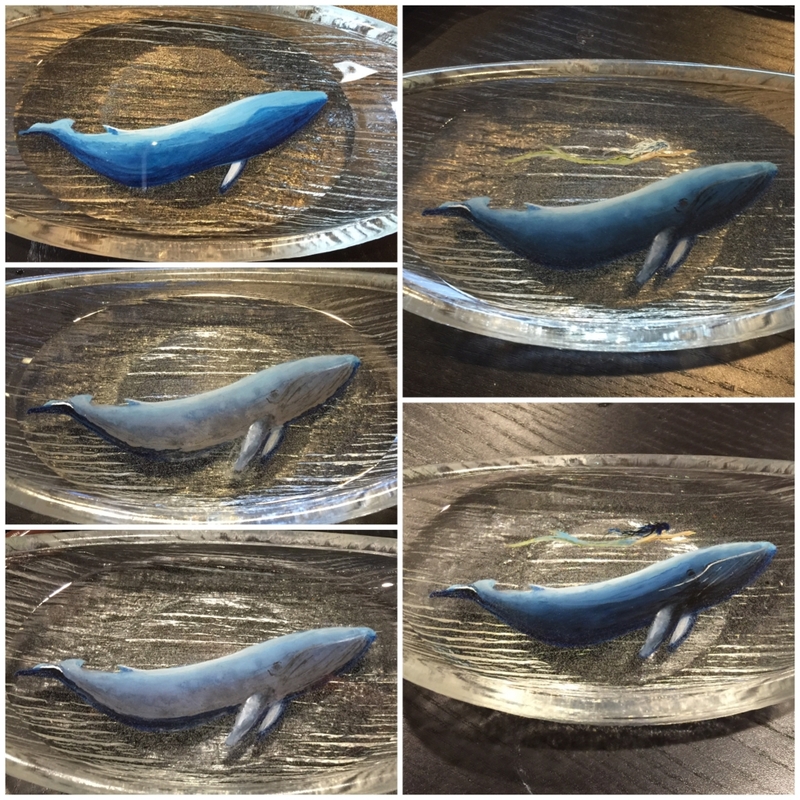 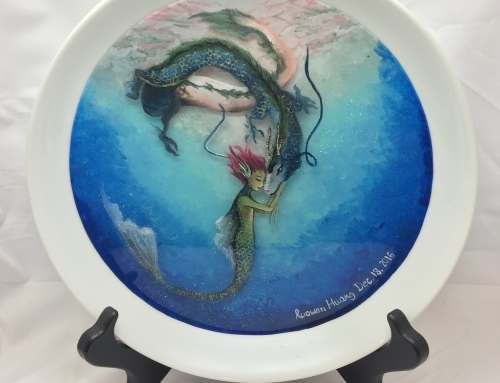 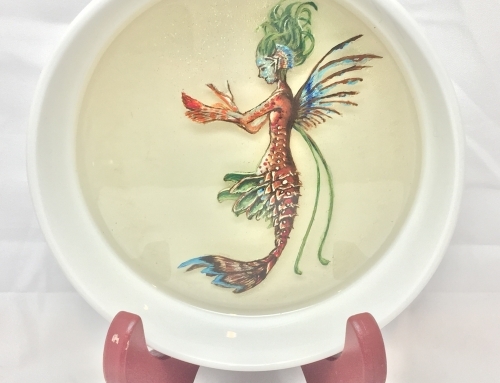 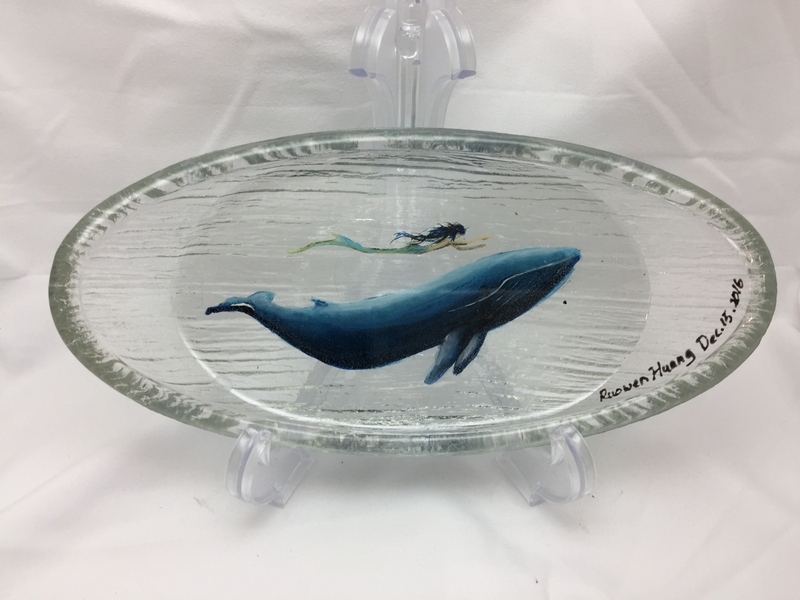 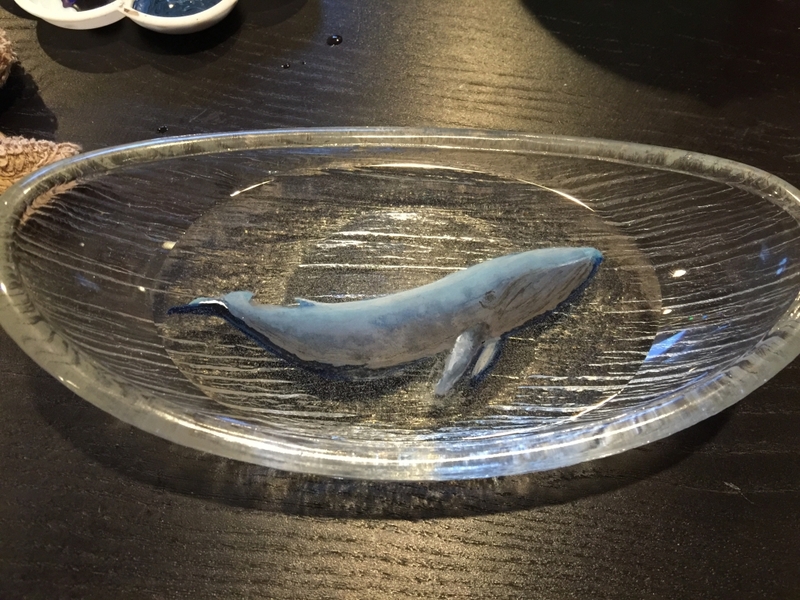 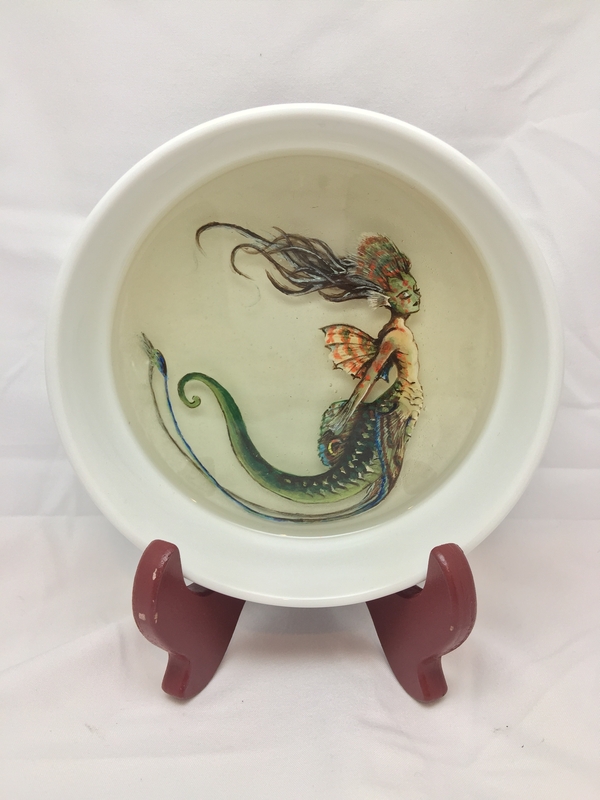 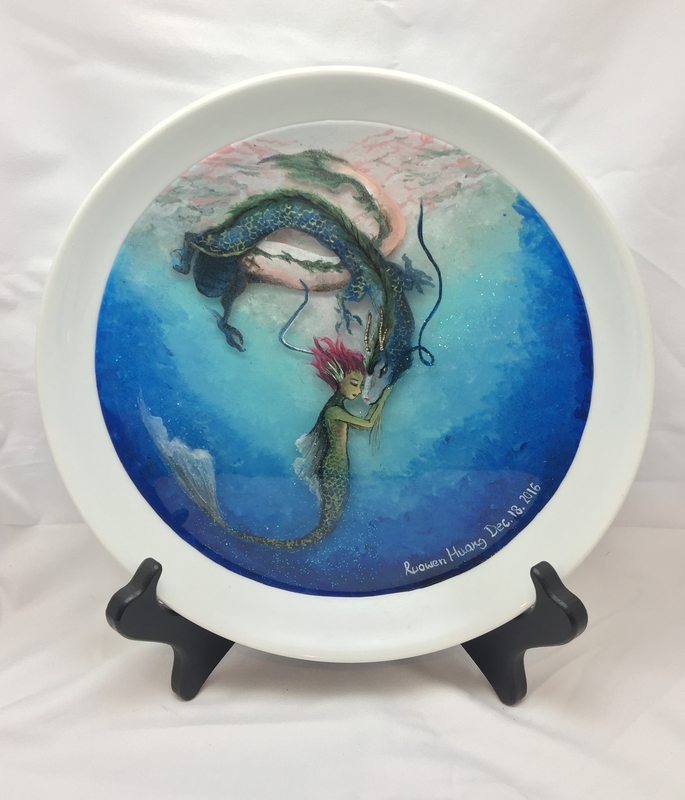 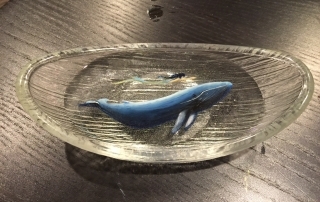 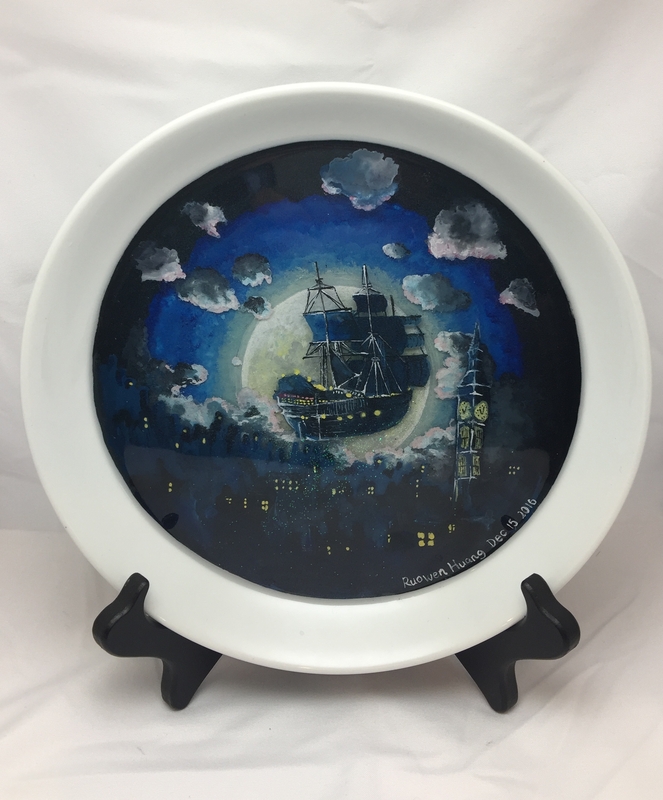 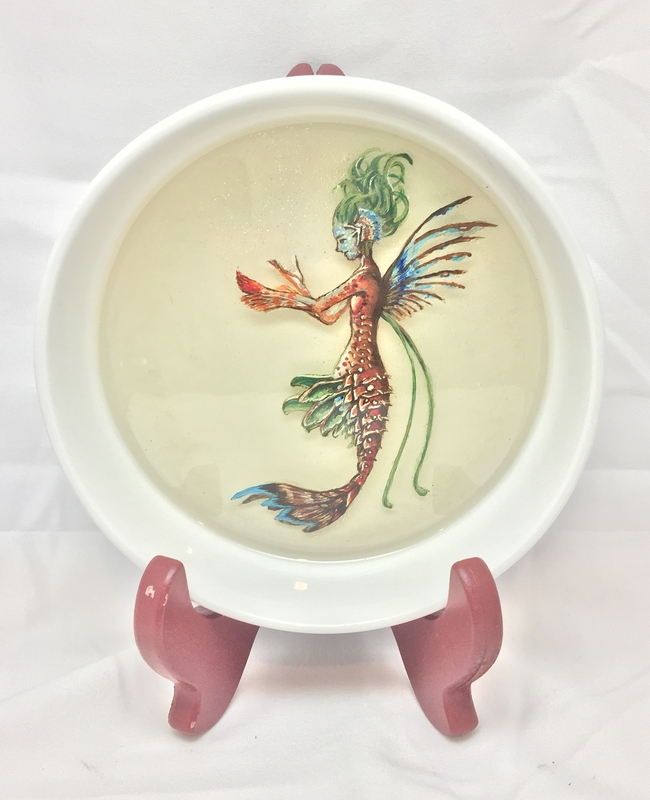 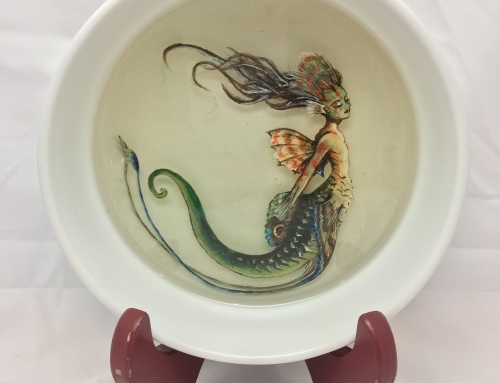 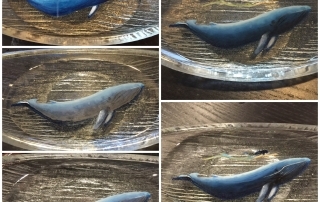 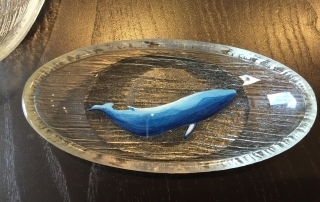 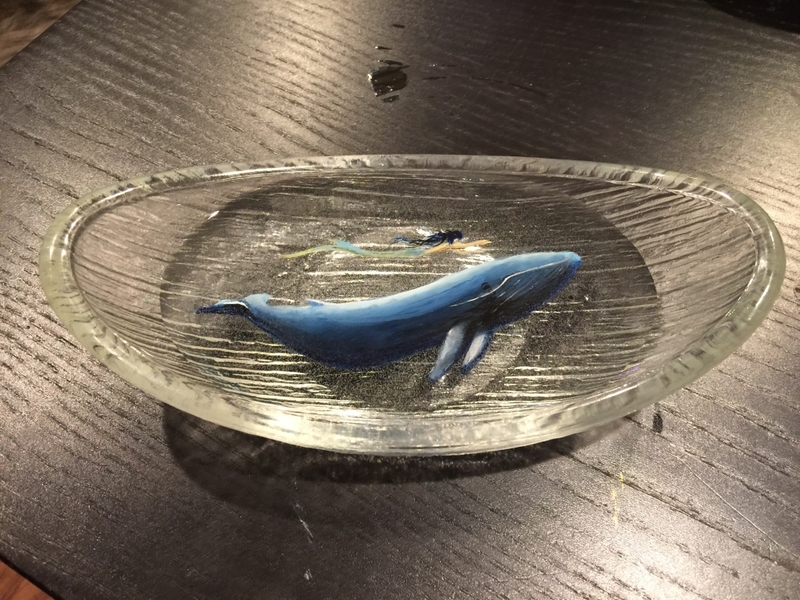 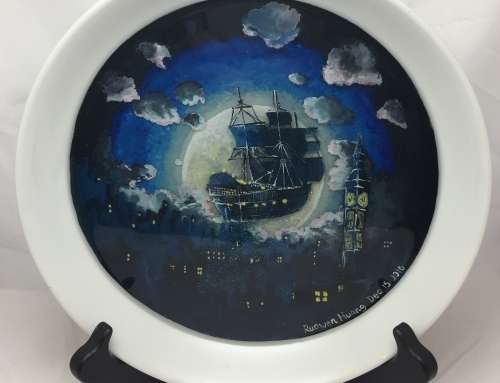 To bring a touch of dream for people in my resin art, I feel that I can make just anything happens in the imagination world. 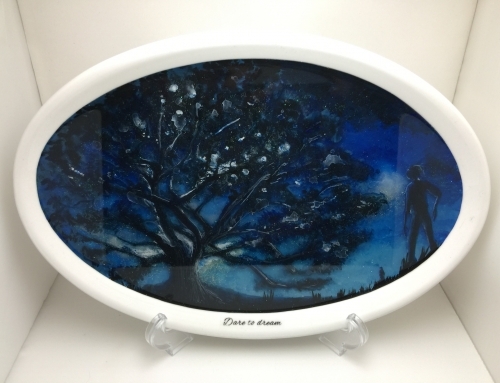 For this series of artworks, I wish to bring you into the dreamland and make you feel magical as it does to me.